From the fastest racecars to the family car to construction equipment, every vehicle breaks down at some point. Most of us need auto technicians to fix these problems. They use the latest technology to keep us on the road. 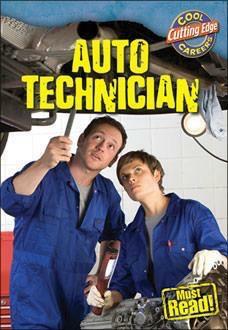 Get in the fast lane with real-life auto technicians for an inside look at this cutting-edge career.